The wait is finally over for another big collaboration. After months of playing it out in their sets. 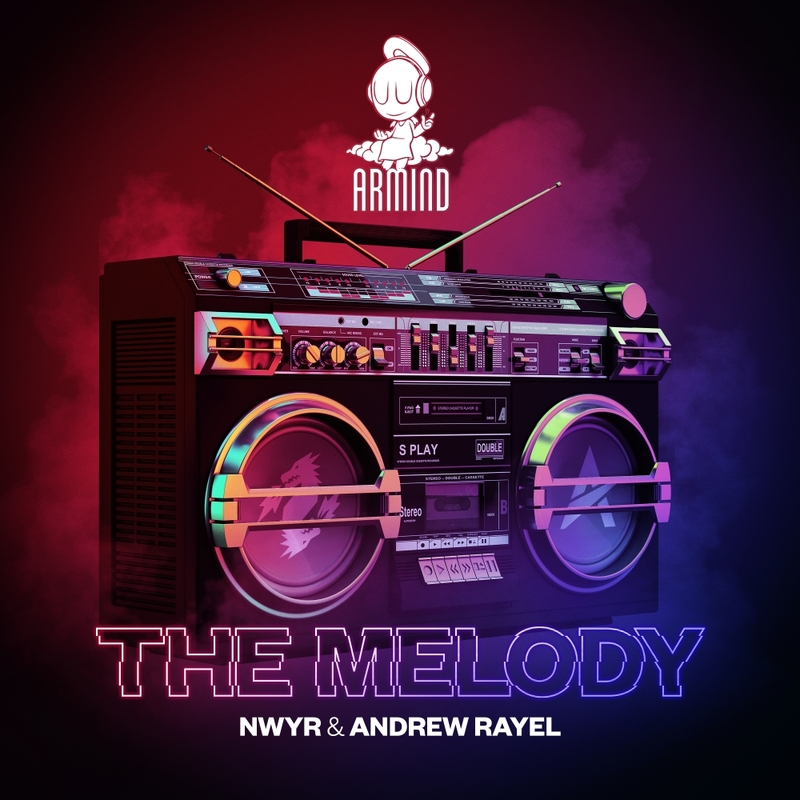 The two titans of big room Trance, NWYR and Andrew Rayel, have finally dropped “The Melody” via Armin’s own Armind Recordings. NWYR (W&W’s new trance alias if you’ve been living under a rock for the past two years) have been churning out big trance anthems since their main stage debut at Ultra 2017. With tracks like ‘Voltage‘,’Dragon’ and ‘Wormhole’ to their credit, NWYR is no stranger to chart-topping hits. Andrew Rayel too has stunned crowds as Armin can Buuren’s (albeit unofficial) protégé. With big tunes like ‘Trance ReBorn‘ (with David Gravell) and ‘Horizon.’ Rayel too is no stranger to the realm of festival anthems. Joining forces on what could be called one of the biggest collabs of 2019.‘The Melody’ is a stunning mix of progressive & big room trance. The pure, euphoric chord progression and melody is to die for. Couple that with a powerful trance drop which blissfully mixes both of their styles together. ‘The Melody’ checks all the boxes for a certified festival banger. And its proven to be one in the past few months with both Rayel & NWYR featuring it in their sets. Expect to hear a lot more of ‘The Melody’ in the upcoming festival season!